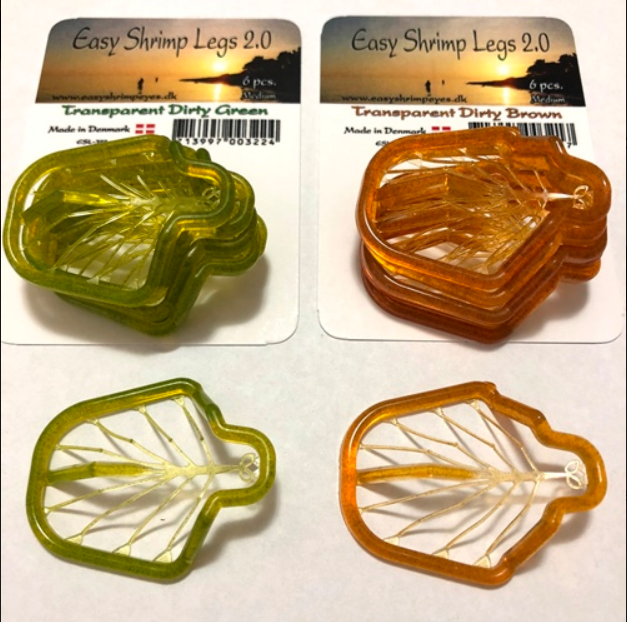 Easy Shrimp Legs are the latest product to assist you in tying magnificent shrimp flies. 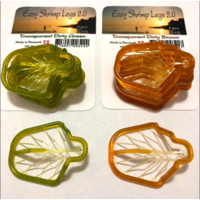 Easy shrimp legs are nothing less amazing, saving you precious time at the bench. The world’s easiest shrimp leg to tie with. 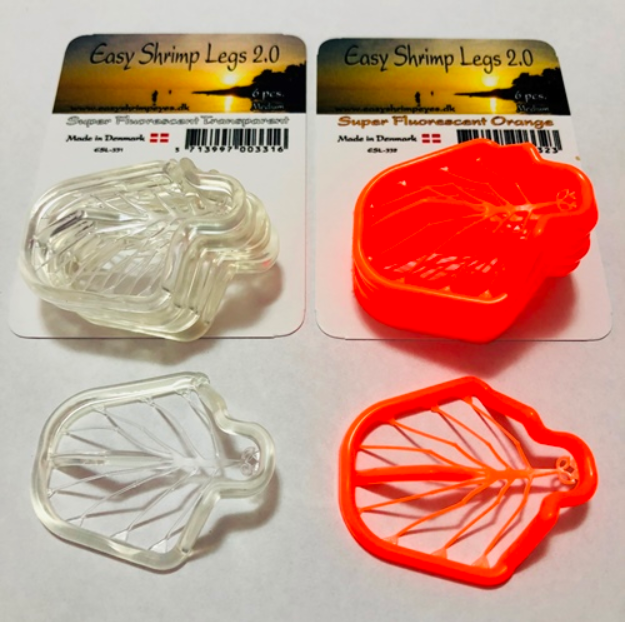 The packaging is first class, ensuring that your shrimp legs arrive in perfect tying condition.